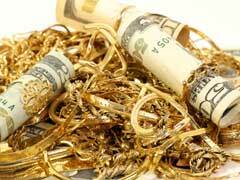 Have you ever wondered who buys your unwanted gold, broken jewelry and scrap dental gold? Well, among multiple businesses involved in buying scrap gold you can usually see gold refiners, smelters, jewelers, and even private mints. There are many ways to invest in precious metals, buying physical gold coins and bars along with gold exchange traded funds are just some of them. Both gold bullion and ETF investments involve benefits and drawbacks, and it is important that you compare each of these aspects before you decide which investment method will work best for you. 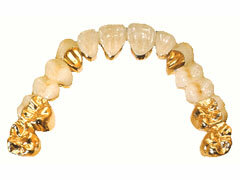 With the high market price of gold right now, you may be considering selling any scrap dental gold that you may have or your teeth and crowns, literally. But when is the best time to sell this metal without getting ripped off on the price? This will depend on several different factors. One is the current spot price of precious metals on a given day. 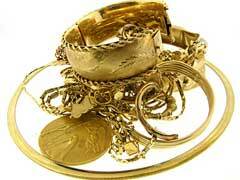 Top 10 Things To Consider Before Buying Scrap Gold! Buying scrap gold can be profitable, if you know the current prices paid for scrap allowing you to acquire a great investment at low cost. Since this price fluctuates very frequently check this factor before you make a purchase. 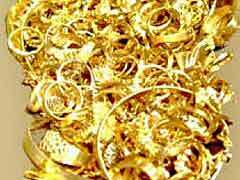 Scrap Gold Value – How Is It Determined? With the high market price of gold, you may wonder about scrap gold, and the value that this material has. 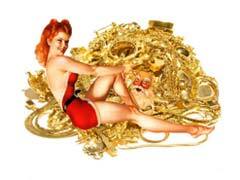 But how is the scrap gold value determined for gold bullion, jewelry, dental gold, and other scrap materials? 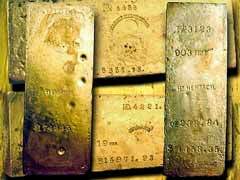 There are calculations that can help you determine the value of any scrap gold and other precious metals, and these are usually kept secret by dealers and scrap buyers. Almost any household has a little or a lot of precious metal pieces whether it’s broken jewelry, dental pieces or uncle’s prized coin collection that you have no need for. Whether you are trying to turn in your scrap metals to raise some cash for the upcoming vacation or simply want to convert them for bullion, read on to find out interesting facts about precious metals scrap recovery.